This was created by a series of professional developers from various triple A studio's, who where sick of playing triple A horror games that "play it safe", that hold the players hand and allow players to kill monsters by the bucketload like some kind action game. 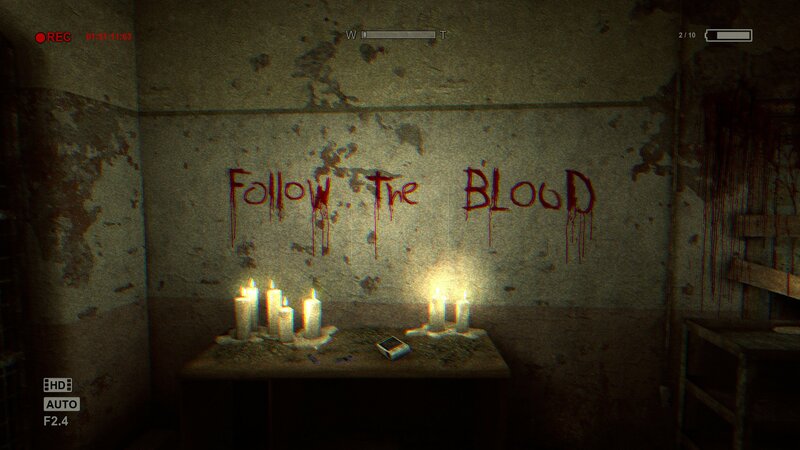 Outlast will feature evasion based, horror gameplay. You can't fight off the horrors that lie within the Aslyum. You must run, hide... or die. Waylon Park is a software engineer working at Mount Massive for the Murkoff Corporation. After several encounters working directly with the Morphogenic Engine and witnessing the torture that Eddie Gluskin endured, he decides to send an email to Miles Upshur reporting on the corruption of Mount Massive. Shortly after sending it, he is caught by his employer, Jeremy Blaire. As punishment, Blaire has Park committed and forced to endure the tests of the Morphogenic Engine. 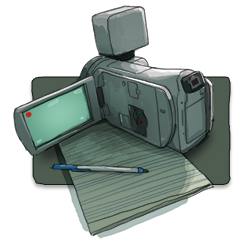 However, after the Walrider breaks free and begins causing chaos at Mount Massive, Park manages to escape his restraints, taking a camcorder with him. He roams the facility as surviving guards and personnel try to escape from the newly freed prisoners, trying to find a radio that he can use to contact the authorities. During this time, he consistently eludes a bearded, cannibalistic prisoner named Frank Manera, who wields a mechanical circular saw blade and tries to kill him in many ways, including trapping him in a furnace. Just as Park manages to find a radio, Blaire appears and destroys it, insisting that no one can reveal the secret of Mount Massive. He leaves Park to die at the hands of Chris Walker, only for Park to escape. 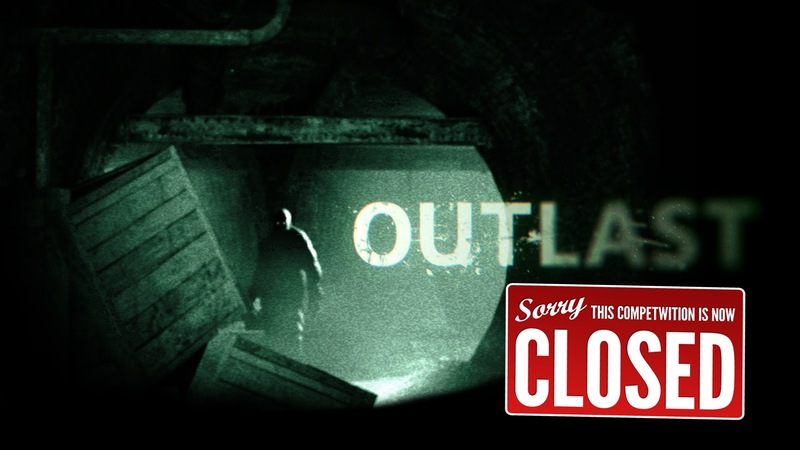 Question 01: Have you read what is here in the news about the game Outlast and seen the trailer of the game. Tell me, would you have gone into the house to finish a job that he has? 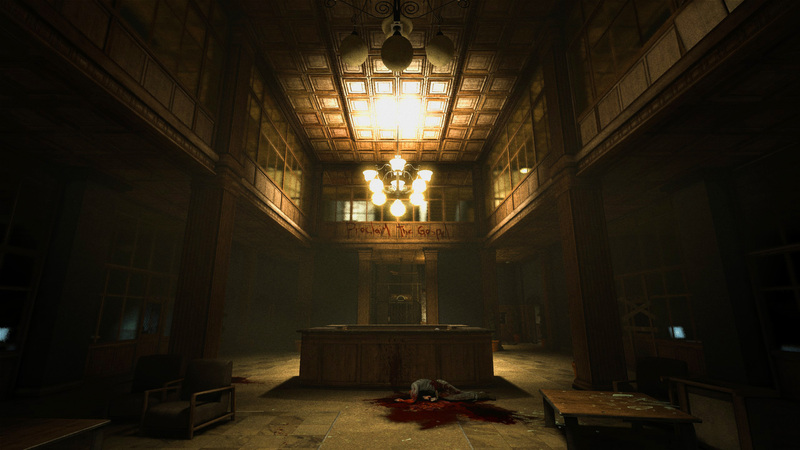 Question 02: If you have a job to explore the place like this game, what's the first thing you want to look for? Question 03: If you win this game, will you play at night with full sound without any light? Or are you too scared to do it? Such a good game, very gripping storyline and truly terrifying! Check out part 1 of my play through of the game! 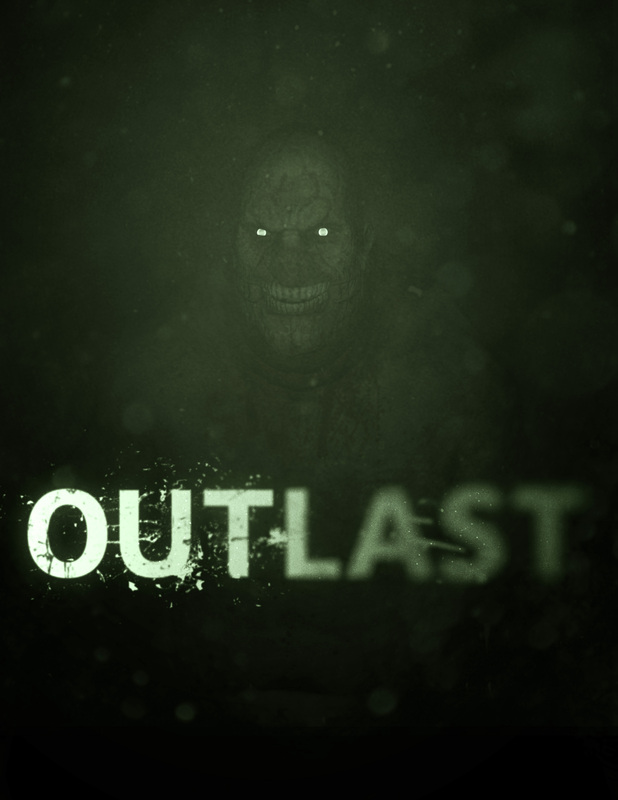 i know this game is old but i have uploading a series on it on my channel only because outlast 2 is coming out very soon so go and check my channel out. 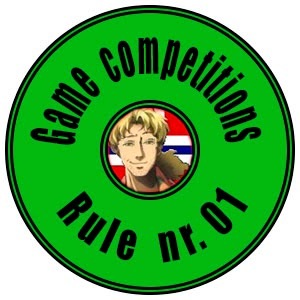 Leave a like, comment and subscribe if you are new. 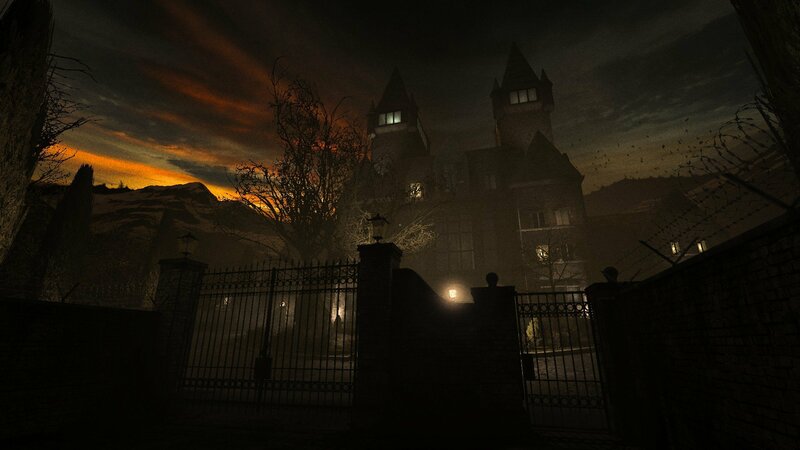 One of the best horror games ever!